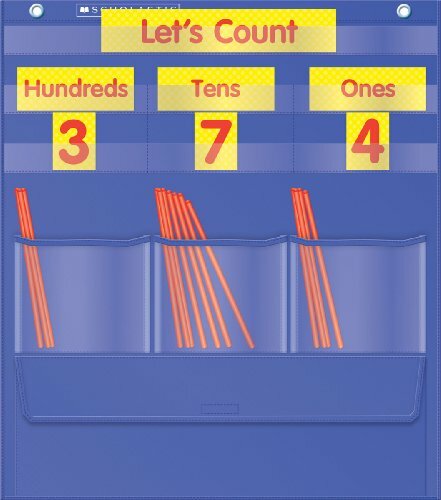 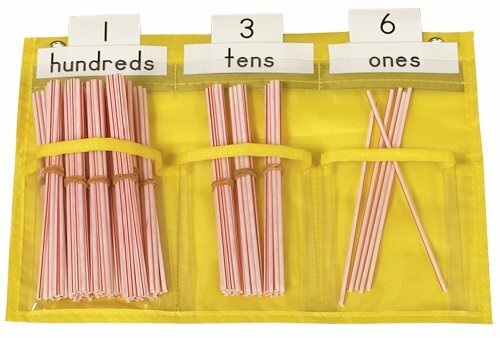 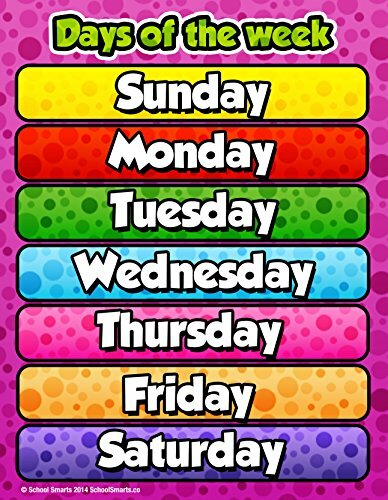 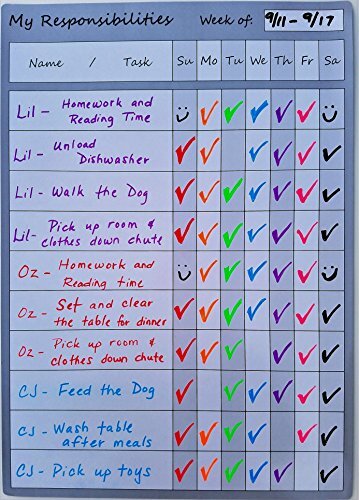 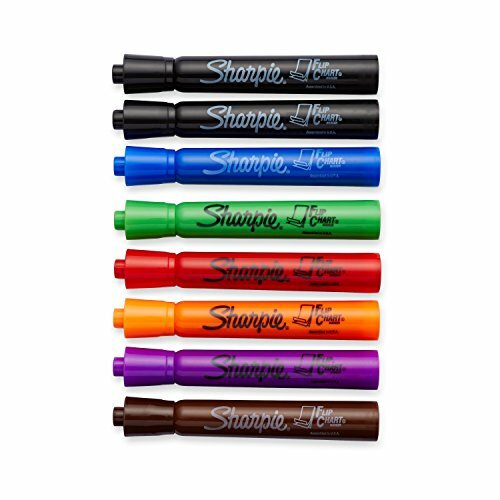 Days of the Week Chart by School Smarts ●Durable Material Rolled and SEALED in Plastic Poster Sleeve for Protection. 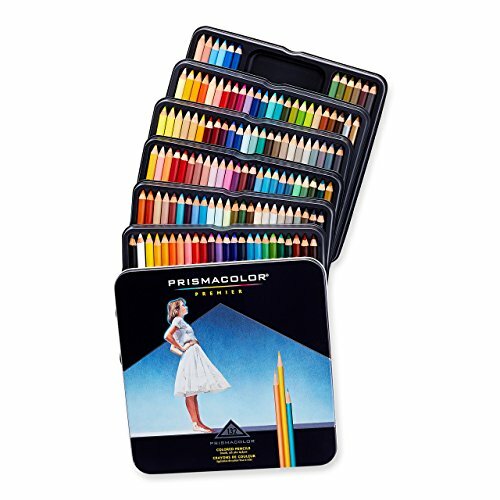 Discounts are in the special offers section of the page. 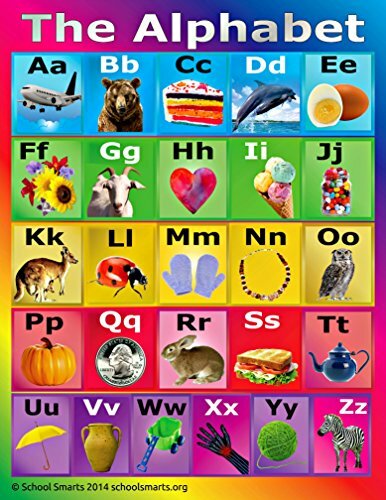 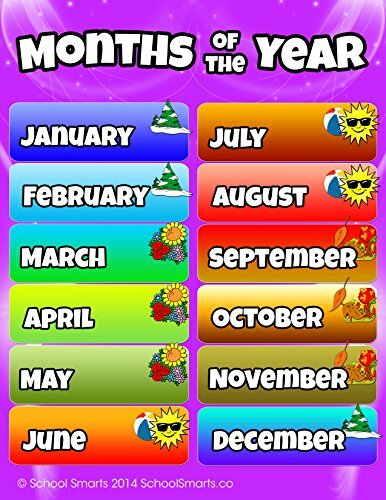 Months of the Year Chart by School Smarts ●Durable Material Rolled and SEALED in Plastic Poster Sleeve for Protection. 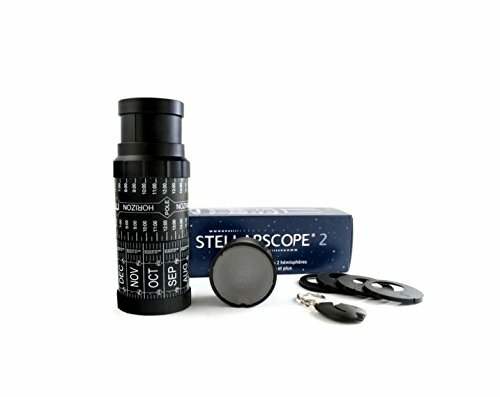 Discounts are in the special offers section of the page.